Moscow (AP) — A court in Russia’s eastern Siberia on Monday convicted a former policeman of murdering 56 women, bringing the number he is believed to have killed to at least 78. 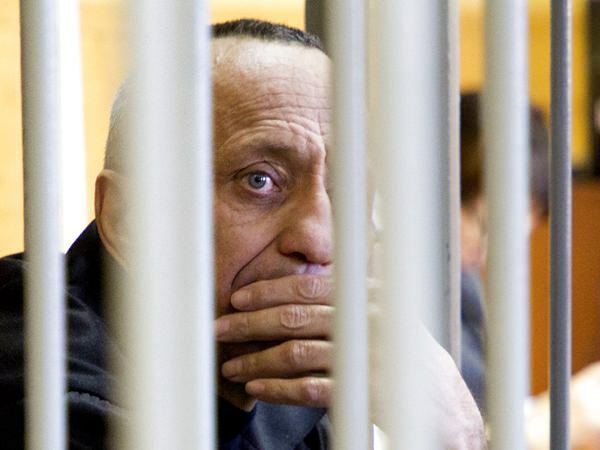 The court found Mikhail Popkov, from the eastern Siberian city of Angarsk, guilty of the murders between 1994 and 2000 and sentenced him to life in prison. Popkov, who was arrested in 2012, is already serving life for 22 other killings. The verdict makes him Russia’s most prolific serial killer in at least the past century. Local police have for years been investigating murders in the Irkutsk region, where dozens of women were raped and killed in secluded spots. In order to help the probe, authorities ended up taking DNA samples from 230,000 residents of Angarsk. Sperm found on one of the victims led the investigators to the killer. Psychiatric tests run on the police lieutenant who retired in 1998 have concluded that he is sane. Popkov’s lawyer told Russian news agencies that his 54-year-old client would appeal the verdict as well as the motion to strip him of his police pension, which he has been receiving despite the 2015 guilty verdict.